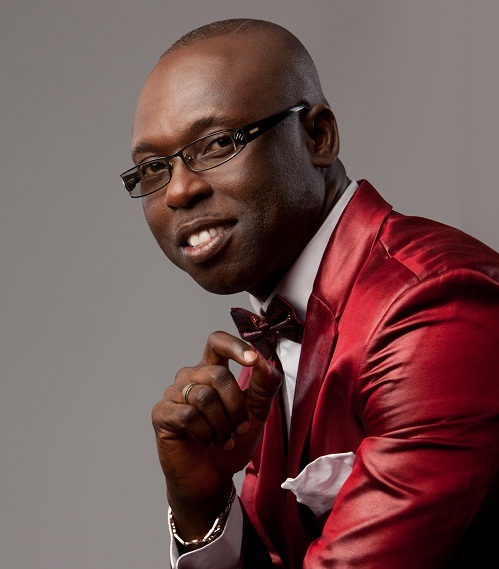 Police Superintendent Kofi Sarpong, the celebrated gospel musician popularly known as ‘DSP’, has denied reports that he has sold the title track of his new album, ‘I Believe’, to the New Patriotic Party (NPP) to be used as a campaign song. His manager, Kwesi Ernest, explained to NEWS–ONE that though his company, Media Excel, was approached by some NPP leading figures for a possible trading of the song, no deal was reached. “I can confirm there were such talks about the possibility of the NPP using the track as a campaign song, but we have not sold it. Not because we do not like the NPP, NDC, PPP or other parties, but because we do not want to get involved in partisan politics at all. If it is a national thing, we can go all out and support; but because it was a discussion based on partisan lines, we turned it down and, mind you, we would have turned it down even if the proposal had come from the NDC, PPP or Akua Donkor’s party,” Kwesi Ernest explained. ‘I Believe’, the title track for Kofi Sarpong’s new album, is currently the gospel song making waves across the country and is becoming very popular on the airwaves. It fits perfectly into the ‘I Believe in Ghana’ campaign mantra of the NPP but he explains his ‘believe’ is about God. “Yes I also believe in Ghana but the title track for my song was chosen as a key instruction from God to his children on earth and all Christian faithful that if we can believe in the power, will and miracles of God, there is nothing He cannot do,” the musician explained. The musician’s manager said the Media Excel team would use the album to raise one million fans across the world to support the needy and poor. The album is already out but would be officially launched on November 1 at the Tesano Baptist Church.